N/Mt.Albert Rd., Off King St.
E/Of Bathurst, N/Of Davis Dr.
E/Of Bathurst, S/Of Davis Dr.
E/Of Yonge, Off Savage Rd. E/Of Mccowan, N/Off Davis Dr.
S/Of King Rd.,E/Of Weston Rd. Warden Ave.Just N/Of Davis Dr.
» STUNNING HOME FROM TOP TO BOTTOM!  » Stunning Luxury Townhome with Finished W/O Basement!